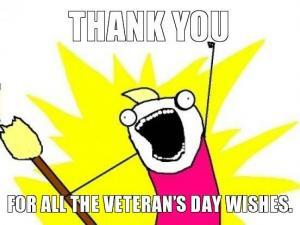 Want to thank a Veteran? 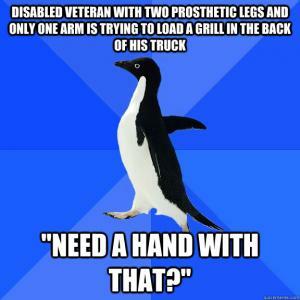 Disabled veteran with two prosthetic legs and only one arm is trying to load a grill in the back of his truck. 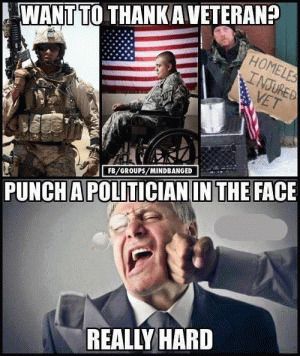 "Need a hand with that?" 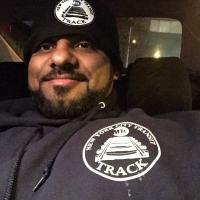 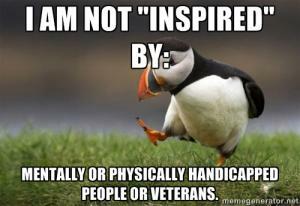 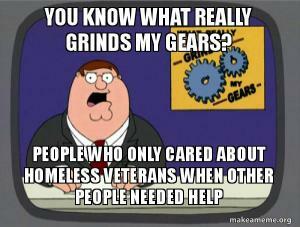 Mentally or physically handicapped people or veterans. 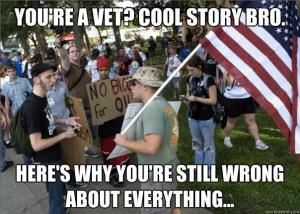 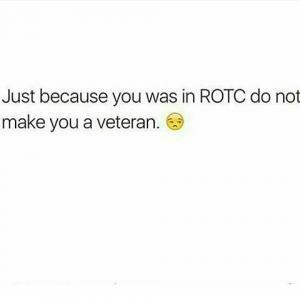 Just because you was in ROTC do not make you a veteran. 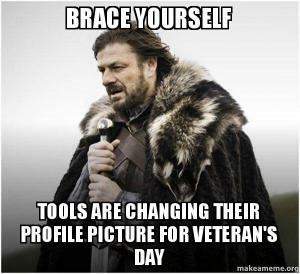 Samuel: Happy veteran day. 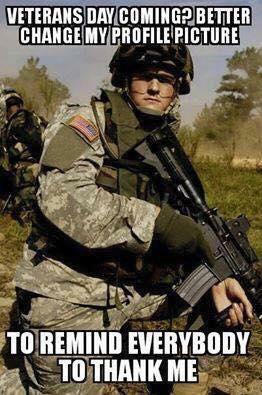 Salutes to all men and women fight for this country. 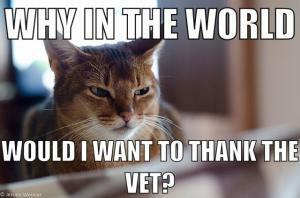 Would I want to thank the vet? 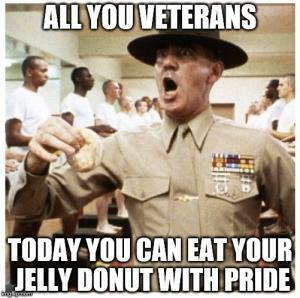 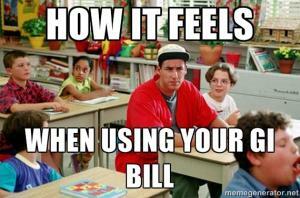 For all the Veteran's day wishes.